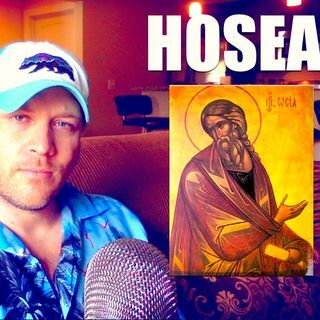 Hosea begins the Minor Prophets in the Orthodox Study Bible, and is often overlooked. However, Hosea is cited numerous times by Christ and St. Paul as being fulfilled in multiple aspects with the arrival of the Messiah and the Church, the Kingdom of God. For the full talk, subscribe at JaysAnalysis.com at the membership links.